Dr. Jennifer Mathis is the Clinical Director at Calvary Healing Center in Phoenix Arizona and the creator of The Mathis Model™ and In-Lightened L.I.F.E. (Live. Intentional. Free. Empowered. )™ an integrated program designed to identify and re-wire the habitual patterned scripts that keep us stuck in self-limiting thoughts and repeating self-sabotaging behaviors. Dr. Mathis is a master addictions counselor w/co-occurring disorders, nationally certified counselor, licensed professional counselor & approved supervisor for the state of Arizona. 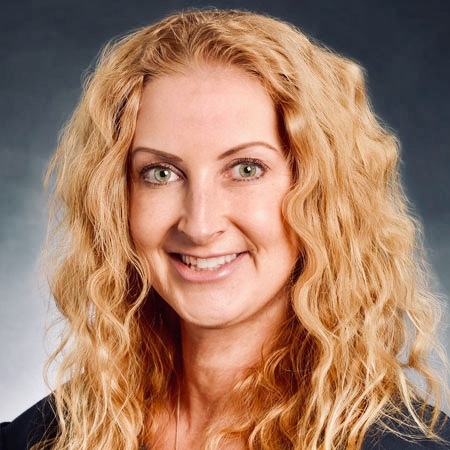 She is also independently licensed in California and Hawaii, a certified EMDR therapist and approved EMDR consultant, EMDR & Sandtray specialist, trained in Accelerated Resolution Therapy (ART), and certified Brainspotting therapist. Her clinical experience and expertise includes a multitude of areas with specialization in co-occurring disorders, addictions, and trauma.